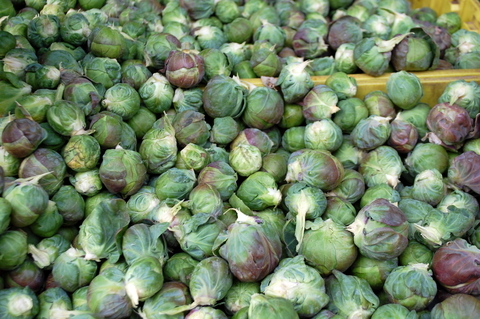 Seasonal crops include Brussels sprouts, cabbage, cauliflower, celeriac, kohlrabi, leeks, parsnips and spinach. If you haven’t grown these and want a harvest next year consider them in your rotation plan. Keep chicory that is forcing at about 13°C (55°F).